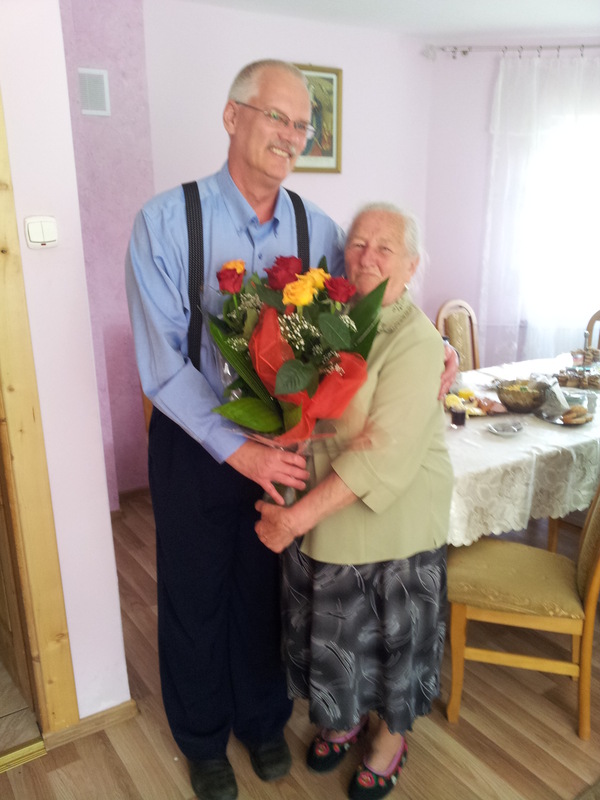 Have you already found your relatives in Poland? Are you corresponding with your cousins, exchanging photos and Christmas greetings, and for years dreamt about finally gathering all of them together? Or maybe you have discovered your cousins on your last visit in Poland but didn’t have enough time to spend with them? Now you want to return and organize an international family reunion in Poland? But you do not speak Polish and you do not want to burden your Polish relatives with all of the organizational work on the spot? 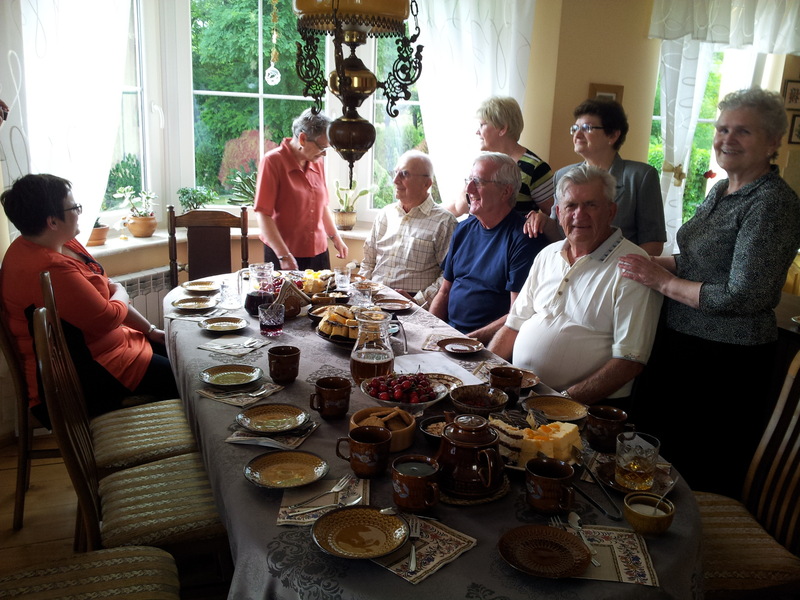 Based on our more than 10 years’ experience in organizing tailor-made genealogy tours and family reunions with Polish relatives, we are well-equipped with experience, methods and knowledge about Polish people and their customs. As insiders, we know how to take all the hassle off your head and let you focus on the joy of spending the time with your family. First of all, we will ensure a competent and experienced interpreter who will accompany you and will be helping in communication. This kind of translations requires specific skills. It is not enough to know perfectly the two languages, Polish and English. You have to have people skills and understand specifics of Polish and the foreign (most often American) culture, traditions. You have to “feel” these people and you have their trust. Our interpreters understand what they wanted to say because sometimes what they say cannot be translated literally as it wouldn’t be understood, especially at the more advanced stages of the family meeting and a few shots of vodka :-). We will arrange transportation for you and your family coming with you to Poland, as well as we can arrange pick-up for your relatives in Poland if needed. We can find the accommodation for you and arrange the suitable place for the family meeting (if other than your relative’s house). We can prepare for you the sightseeing or other activities adapted for your family members of all age. The reunion can be also combined with the family history research, genealogy tour or other tours from our offer. We are flexible and ready for any challenge to make this family meeting an unforgettable experience. If you wish to receive a tailor-made offer for you please fill in the PO Family Reunions request form. If you would like to mix the family reunion with a history tour, we can combine your stay with Galicia Tour, Kingdom of Poland Tour or tailor made tour, designed for you. You can always contact us by [email protected] or by phone: 0048 664 407 089 (between 6.00 AM – 4.00 PM EST) to ask additional questions.